The Predator is back on Earth but the hunt has evolved. Acer is looking for 20 brave pairs to come face-to-face with the fearsome hunter at FOX's Predator movie premiere on 12 September! Here's what you have to do: 1. 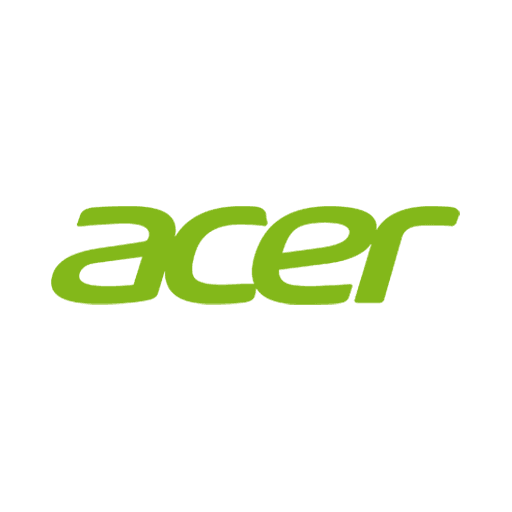 Like Acer 2. Comment on this post who you will bring along to the premiere 3. Tag @Acer.sg 4. Share it on your profile And that's all! This contest will run from 7 - 9 September. Please note that the movie is rated M18. Winners will be announced via Facebook on 10 September. Good luck! The Nitro 5 with either GTX 1050 or 1060 graphics card now available at COMEX 2018. Get a free Xbox wireless controller worth $74.90 FREE when you buy a Nitro 5! Hurry, while stocks last!